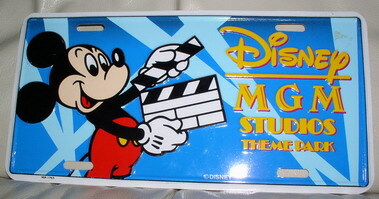 This is a great addition to add to any License Plate or Disney Collection. This License Plate has a couple of small scratches on it. Otherwise it is in MINT CONDITION.